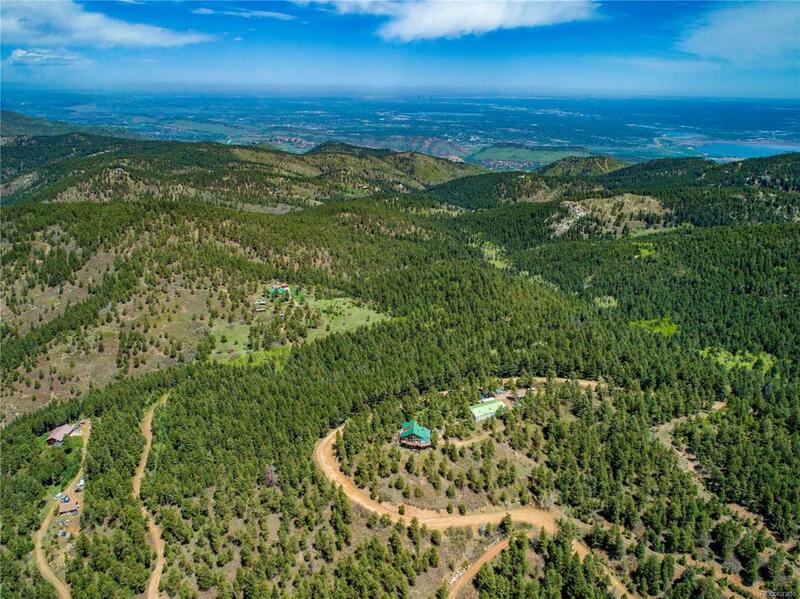 Stunning Mountain and Denver Skyline View with No HOA! Amazing Opportunity to Build Your Perfect Dream Home. 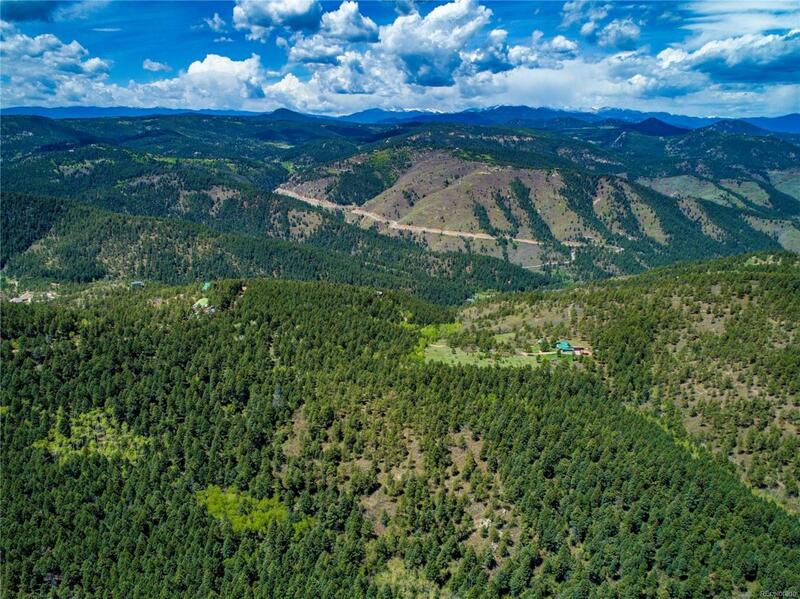 Private, Quiet, Mountain Retreat that is still Very Accessible...Only 15 Minutes to Littleton! Gorgeous Views and Beautiful Trees! There are multiple Good Building Sites with Electric close by...Subdivide Developers? Two Adjoining Parcels Totaling 70 Acres! 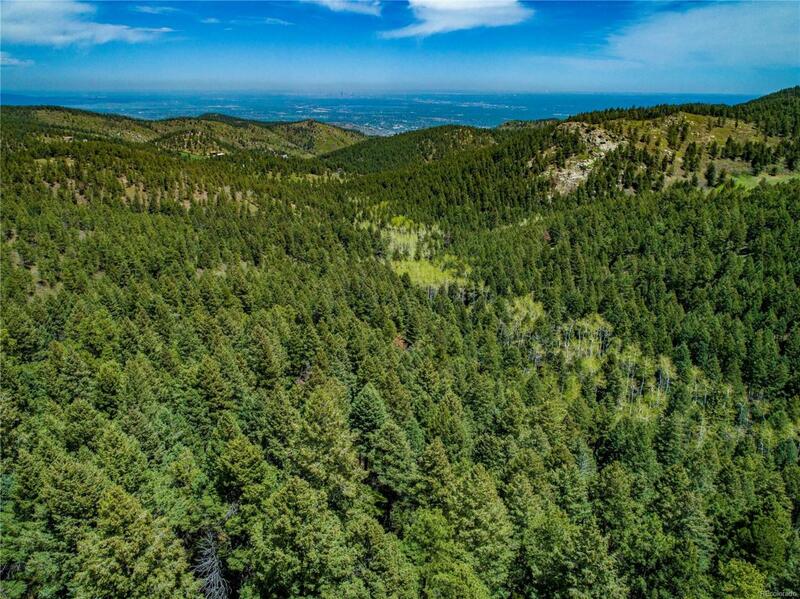 Close to Deer Creek Canyon Park and South Valley Park. Jefferson County Schools. Easy Highway Access to C-470. Call to schedule showings as gates are locked. This is Parcel ID 60-251-00-001. Purchase Adjacent 35 Acre Parcel ID 60-251-00-006 for $250K for Contiguous 70 Acre Plot!